Putu, Luna <3, Ponsecal Lauroe and 5 others like this. Nanami, Hiken_no_Esu, lone wolf and 3 others like this. Arara, Luffy. and Putu like this. King Hawk Cobra would be so sick if it happens! Arara, Luffy. and Monkey D. Vagos like this. Arara, Luffy. and Dango like this. Thanks for the likes... Big brother. Arara, Putu, Luna <3 and 4 others like this. I hope so... So, you're Sabo now? Arara, Dango and Monkey D. Vagos like this. Arara, Luna <3, Luffy. and 4 others like this. Thanks for the follow fellow Luffy fan, got you back! Arara, Dango, Luna <3 and 4 others like this. Arara, Dango, Luna <3 and 3 others like this. Arara, lone wolf, Dango and 3 others like this. Arara, Putu, Luffy. and 4 others like this. 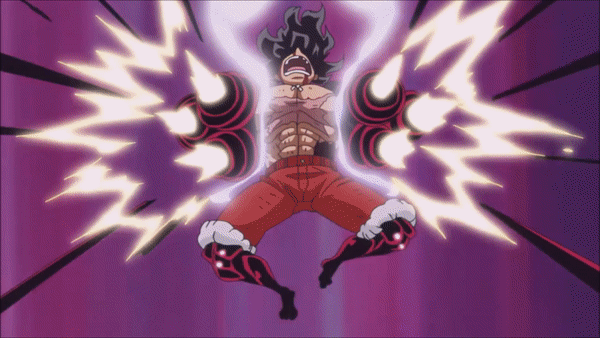 "Orewa Monkey D. Luffy...orewa kaizoku oni naru"
Arara, Luffy., Sentinel and 3 others like this. Arara, Sentinel, Luffy. and 3 others like this. Arara, Luffy., Monkey D. Vagos and 6 others like this. Arara, Sentinel, Monkey D. Vagos and 5 others like this. Monkey D. Vagos does not have any items.